I am sitting in the surgical center waiting for my daughter to head to recovery following her tonsilectomy. Of course I am using this waiting time blogging my latest card. :) And, not just any card, but her get well card I made to give her today when we get home following surgery. This is also my post for Kylie's Go For Greece Training Group Blog Hop. That seems appropriate since my daughter really wants me to earn the Greece trip so she can go with me. I have to agree that would be an amazing start to her Senior year. 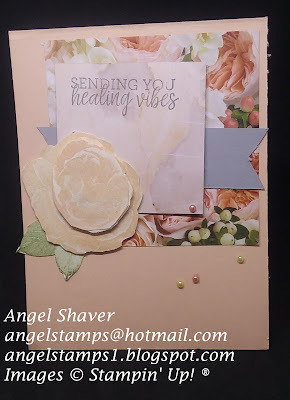 This card was make using her favorite DSP from the 2018-2019 Annual Catalog. This paper happens to be part of the Buy 3, Get 1 FREE Sale that is happening through the end of July. I love the frames that are part of the DSP and can be used as amazing frames for a sentiment. I put one on the inside of the card. Check out all the other creative cards by hopping around the world in Kylie's Go For Greece Training Blog Hop. 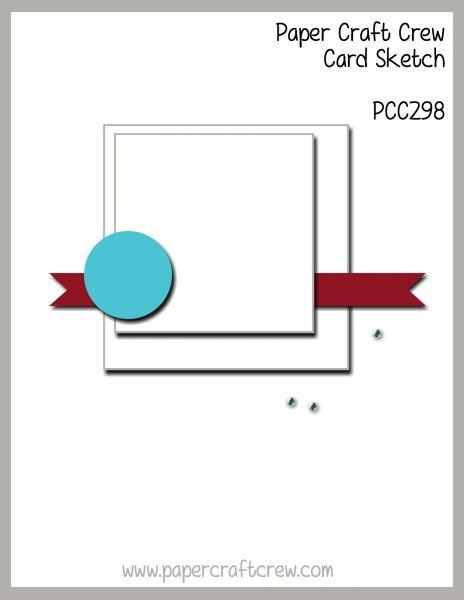 Make sure you head over to the Paper Craft Crew 298 to see the inspiration cards by the design team and other creative entries. 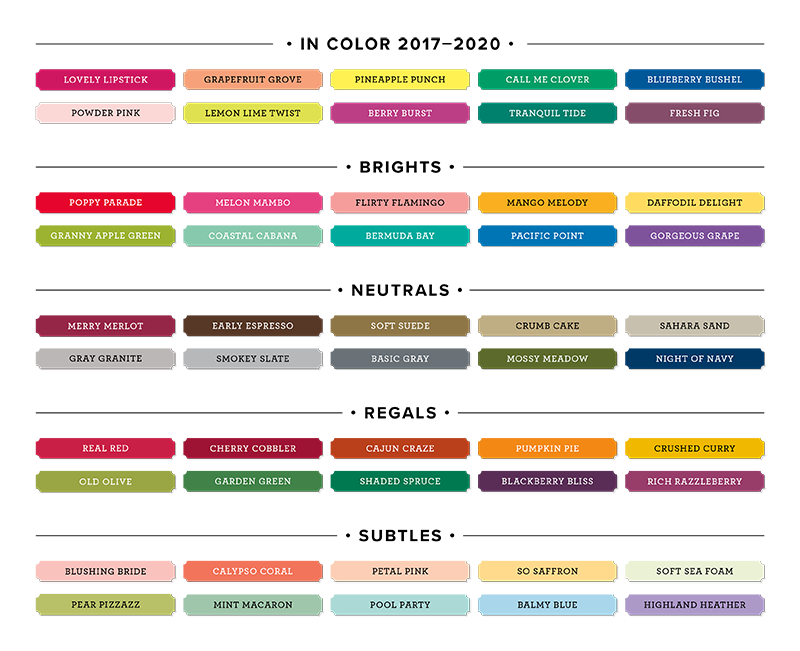 July 1-31 is a great time to get some amazing Designer Series Paper. There is a special running this month on select patterns--Buy 3 packs and get the Fourth FREE. These can be four different papers, four packs of the same kind, or any combination. If you buy 4 of the same kind, make sure you enter 3 on your order form originally and then choose the 4th pack later as your FREE pack of DSP. Here are the papers available with this promotion. There is an amazing joiner special July 1-31 as well. 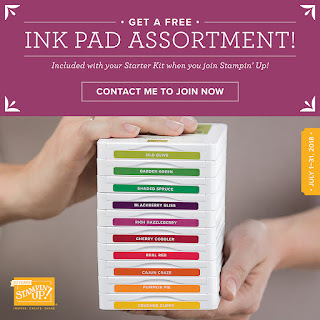 The Starter Kit is already a great deal. You get $125 worth of product of YOUR CHOICE for only $99.00 plus tax (FREE SHIPPING). Well, now it's ever more spectacular. During the month of July you get a FREE Ink Pad Assortment in addition to the already great deal. 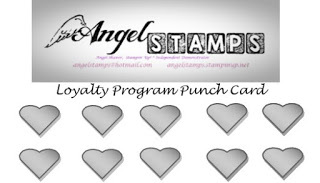 That means you will receive $192.50 worth of Stampin' Up! product for only $99.00 (plus tax). 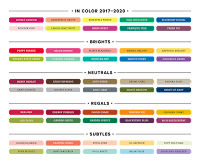 There are five assortments (or color families to choose from): In Colors 2017-2020, Brights, Neutrals, Regals, Subtles. Choose your favorite color family and then fill the rest of your starter kit with coordinating cardstock, embellishments, adhesives, and your favorite stamp set(s) so you can begin making beautiful, coordinating cards immediately. 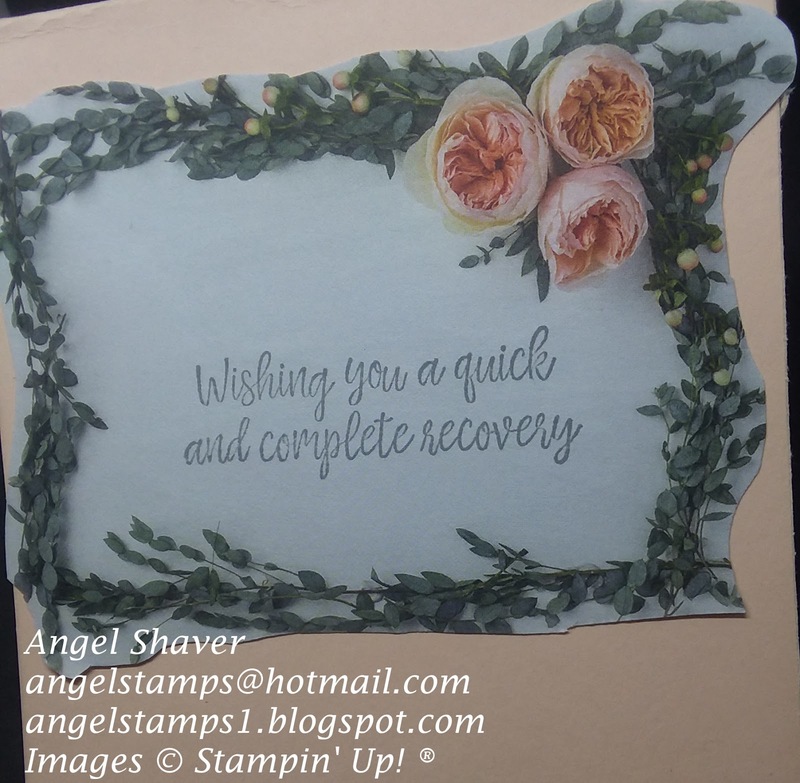 Beautiful card, Angel! You can't go wrong with that beautiful DSP and I love all the soft colours you used. All the best for your daughter's recovery. Lovely card Angel. Wishing your daughter a speedy recovery! Lemons, Limes and Oranges . . .Oh My! Hooray!!! It's Your Day! You Did It!! !